Approximately 80 percent of Americans have never seen the Milky Way. 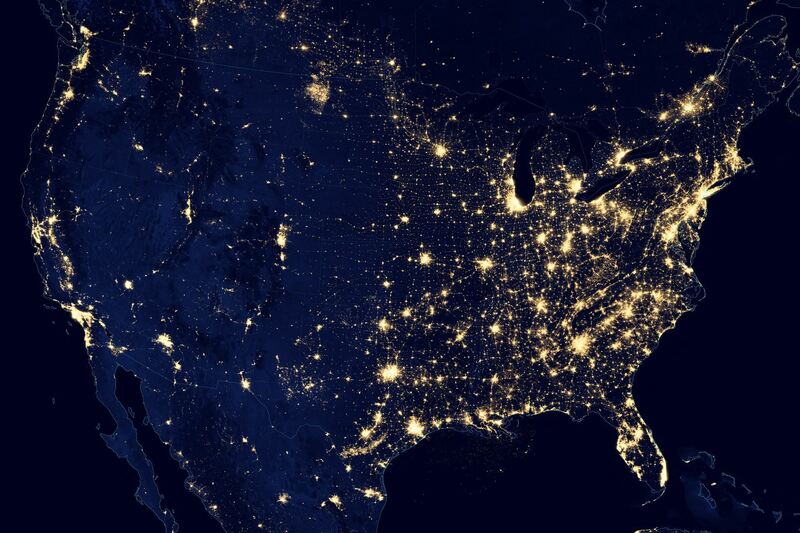 Excess artificial light creates neighborly concerns, disrupts nocturnal wildlife, carries human health consequences and increases electricity consumption. The good news is that Texas is becoming a leader in the dark sky movement to correct this. Municipalities are beginning to change outdoor lighting practices and restore the darkness associated with a more natural rhythm of living. This luncheon will raise awareness about reclaiming the pristine night environment and share ideas on how to include San Antonio as a dark sky place. In 2017 the International Dark-Sky Association honored Cindy Luongo Cassidy of Driftwood, TX with their Chapter Leadership Award. Cassidy is IDA’s Texas Chapter Leader and initiated the Texas Night Sky Festival®, in Dripping Springs, TX. The Festival has served to educate more than 6,000 people about night sky protection. She has worked to educate her local community and many groups in Texas regarding dark-sky friendly lighting and impacts on glare and how that relates to safety. She is currently working to ensure that the LED light conversions in her community are compliant with protecting dark skies. She also runs a consulting business, Green Earth Lighting, and works with municipalities and groups to make smart choices regarding friendly lighting, glare impacts and safety. She also leads the Better Lights for Better Nights Conference.